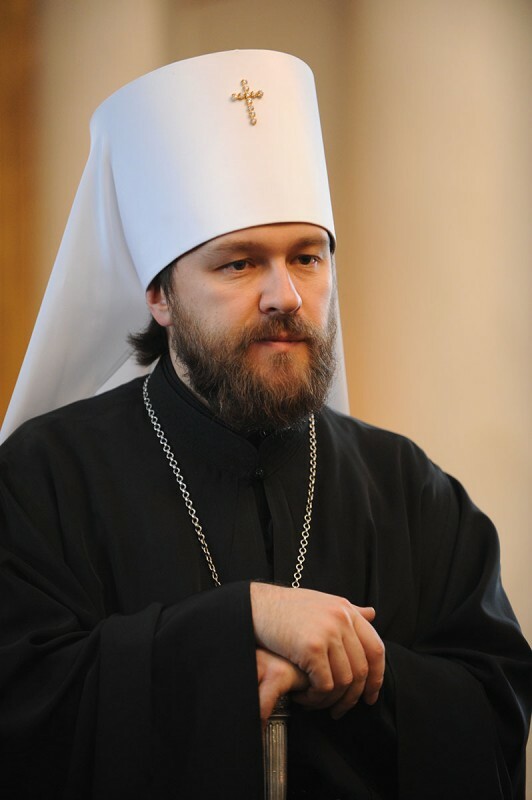 Metropolitan Hilarion of Vokolamsk, chairman of the Moscow Patriarchate’s Department for External Church Relations, sent a message to His Majesty King Willem-Alexander of the Netherlands, in which he expressed his condolences over the plane crash in eastern Ukraine. As a result of the tragedy, 298 people died, most of them were subjects of the Kingdom of the Netherlands. The text of the message is given below. On behalf of His Holiness Patriarch Kirill of Moscow and All Russia and on my behalf, I express to you my sincere and deep condolences over the plane crash which occurred in eastern Ukraine. The tragedy has claimed lives of 298 people from different countries, with most victims being your subjects. The Russian Orthodox Church is grieving together with the relatives and friends of the dead. In these hard days, I lift up my fervent prayers to the Lord, asking Him to give rest to the souls of the dead and comfort those affected by this horrible calamity. I am convinced that thanks to the joint international efforts, a thorough and unbiased investigation into the Malaysian plane crash will be conducted.